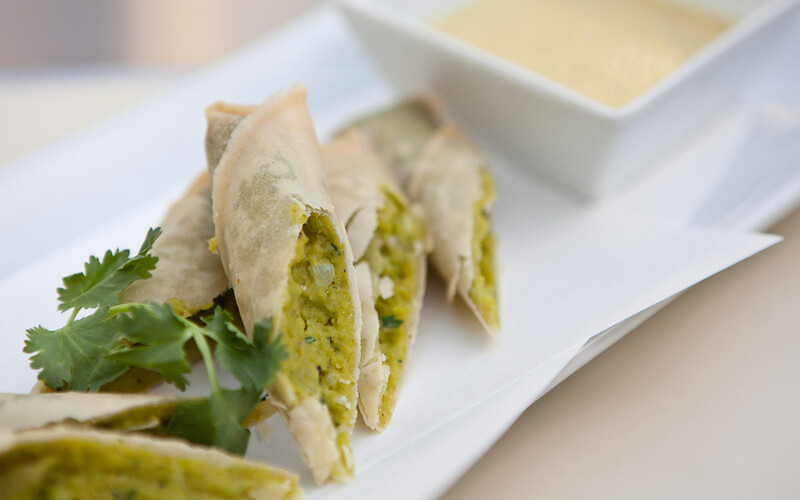 Located in the Essex House, Zen Sai serves Asian fusion in a warm candle-lit atmosphere. 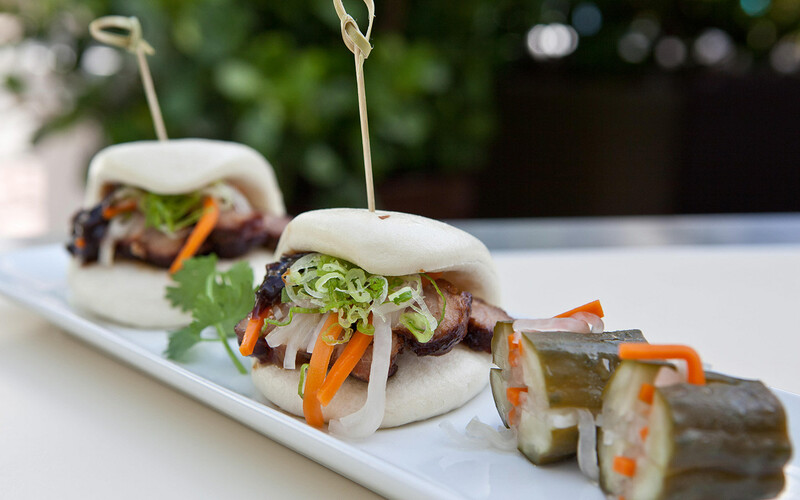 Share small and large plates, like the fried bok choy, spicy rock shrimp and pork belly sliders. 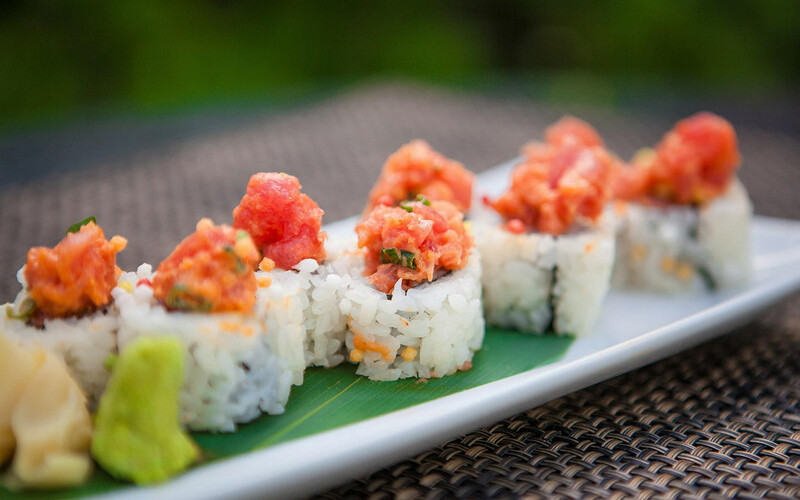 A robata grill offers a variety of meats and seafood, served with their signature sauces. 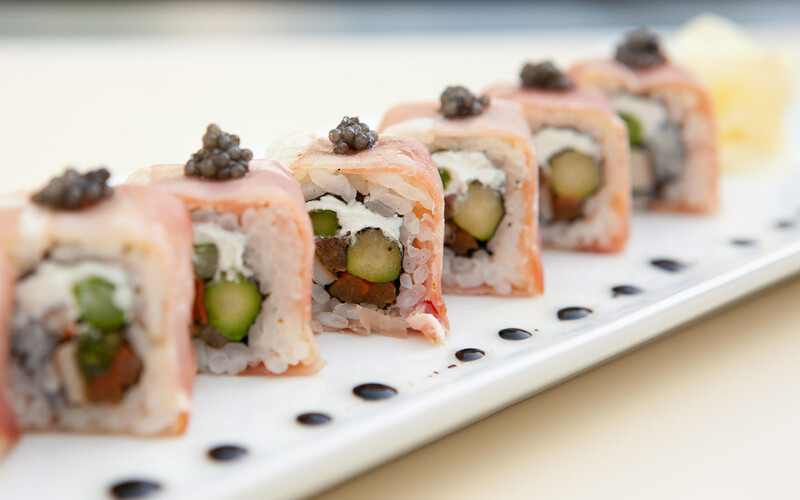 Rolls made with classic and unique fillings, like yellowtail, prosciutto or crispy chicken, guarantee you’ll find one to please everyone here. 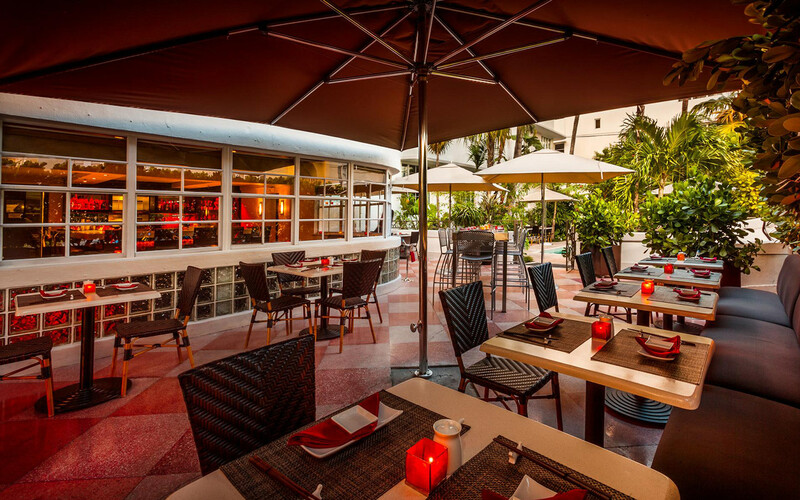 Perfect for any occasion, dine in their indoor lounge or the cozy outdoor veranda, located right next to the pool. 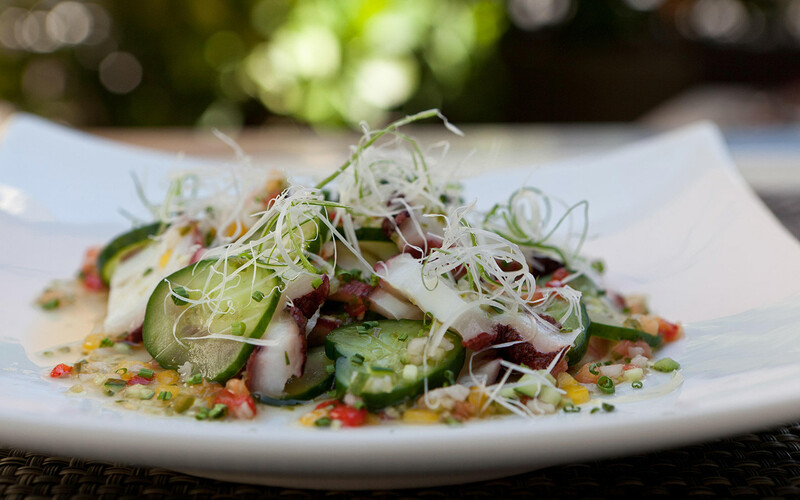 Make your reservation online or call (877)532-4006.